Cyberstar Promotions : ANEK FUCHS @ 7PM SLT/PST @ GRACE GARDEN. - COME BY! 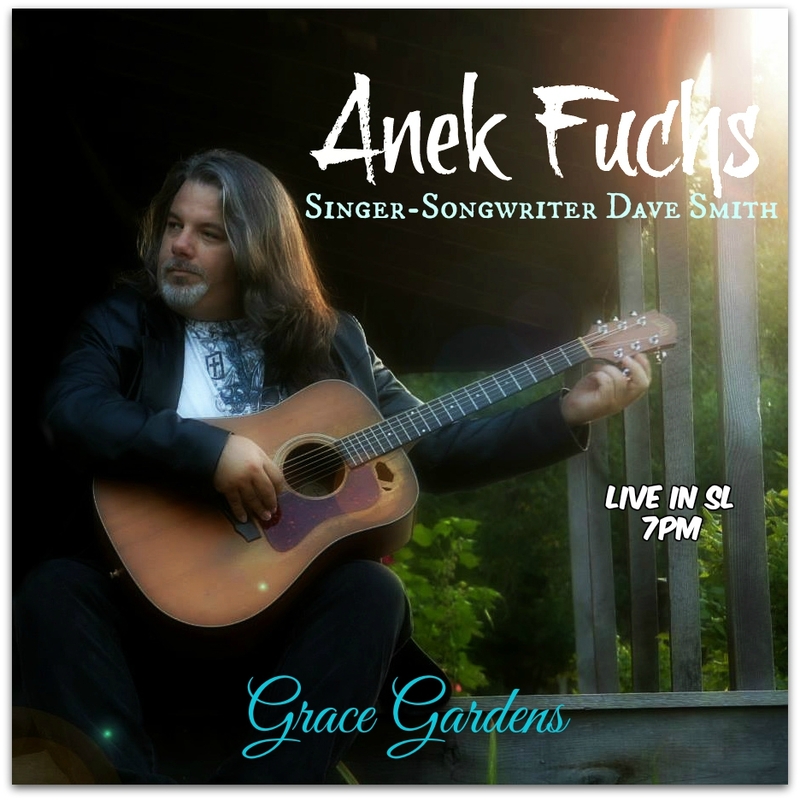 ANEK FUCHS @ 7PM SLT/PST @ GRACE GARDEN. - COME BY! 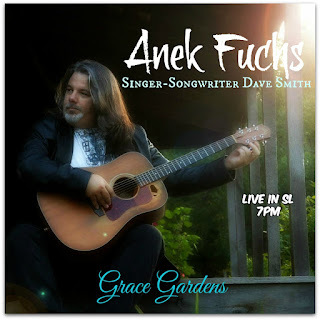 Join us at Grace Garden for Anek Fuchs as he shares his amazing talent in bringing originals , covers of praise and worship Christian Rock music in his own unique style!! Blues - Rock - Country - Progressive Metal - Vocals and acoustic as well as electric performances. 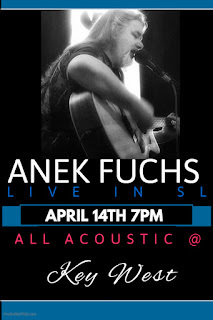 A Southern Rock / Country sound is what you will hear out of Anek Fuchs these days. The one time "Rocker" has followed the sound of where he lives in Arkansas and dove into now writing mostly if not all country music. Sure he'll still do some Electric "Guitar Therapy" and blues for you if you want, just ask. Anek's showing his amazing talent not only on his many guitars , but in his versatility in style and song writing. Won't you join us for an hour of great music by this talented artist.